If you stay at Wellness Residence Coltavela for your skiing holidays from the 24th of November 2017 until 23th of December 2017 you get great discounts for children. If you stay at Wellness Residence Coltavela for your skiing holidays from the the 17th of March 2018 until end of Season 2018 you get great discounts for children. 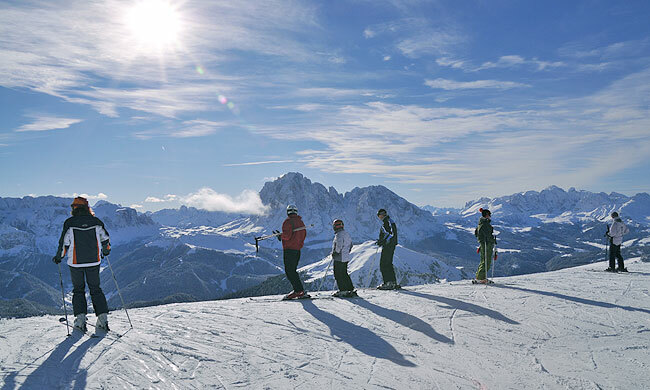 If you stay at Wellness Residence Coltavela for your skiing holidays from the 17th of March 2018 until end of season 2018 you get 7 nights for the price of 6 (with a minimum of 6 overnight stays). 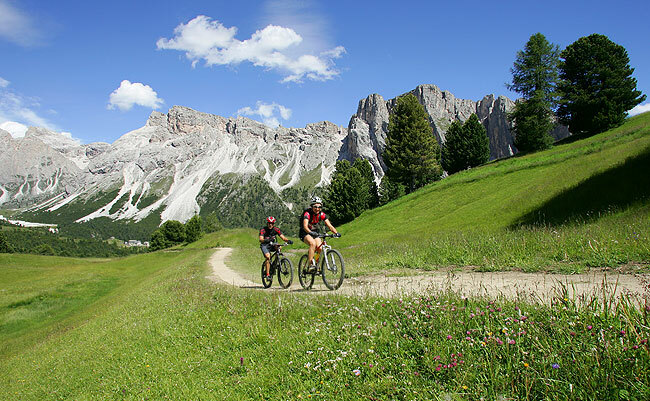 Val Gardena Super Sun offer.